Telemann’s 12 Fantasias for solo Flute paired with pieces commissioned by the City Music Foundation from the 12 contemporary composers: Leo Chadburn, Ronald Corp, Moritz Eggert, Arne Gieshoff, Dani Howard, Oliver Leith, Colin Matthews, Fumiko Miyachi, Misha Mullov-Abbado, Alastair Penman, Max de Wardener and Frank Zabel. The penultimate concert in La Serenissima’s current series of ‘Grand Tour’ concerts at St John’s, Smith Square focussed on the music of Naples. A complex history of multiple occupations from the founding Greeks through to the 16th century Spanish (with brief Austrian and French incursions in the early 18th century) made it one of the most cosmopolitan (and the second largest) of all European cities in the later 17th and early 18th centuries. As such, it attracted artists and musicians of extraordinary ability. The London Festival of Baroque is growing from strength to strength after its rebirth from its previous incarnation as the Lufthansa Festival. Shorn of the former funding stream, it has had to rebuild its financial stability. The increase in the number of this year’s events over last year is one sign of their success. One of the big advantages of the former sponsorship deal was that it enabled many non-UK groups to travel to London for the festival, so it is encouraging that such visits by musicians from abroad continue to be a feature of the festival. 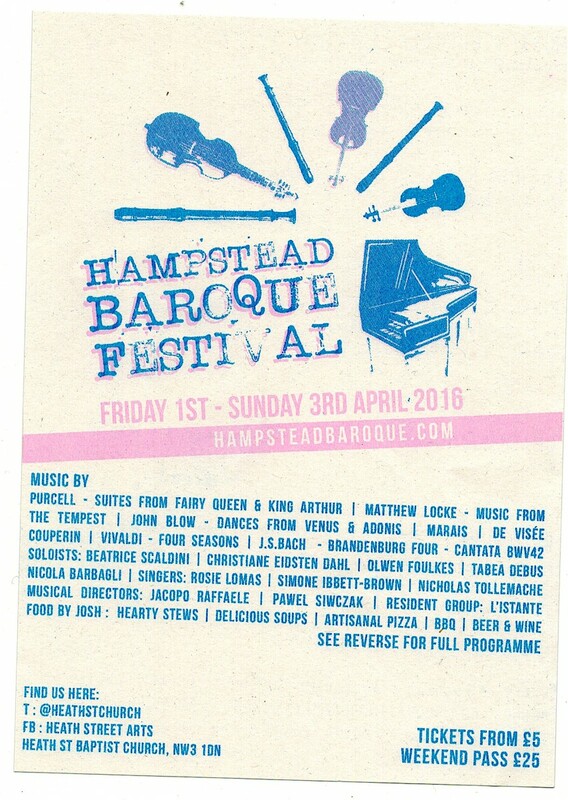 Also most encouraging is their focus on young musicians, with three concerts specifically devoted to them under the banner of ‘Future Baroque’. They also included a late-night concert by the young folk-inspired singer-songwriter, Olivia Chaney. 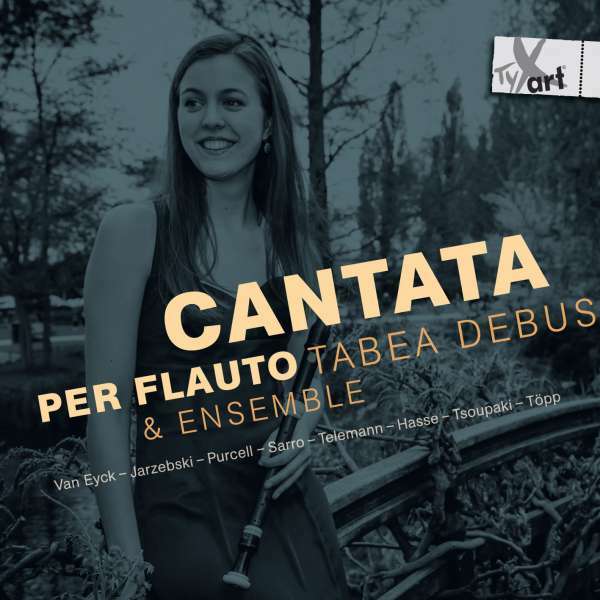 Hasse: Cantata per Flauto; Tsoupaki: Charavgi für Blockflöte; van Eyck: Variations on ‘Come again, sweet love doth now invite’; Sarro: Concerto in d-moll; Jarzebski: Diligam Te Domine, Venite Exultemus; Töpp: a due; Telemann: Concerto in C; Purcell: An Evening Hymn. 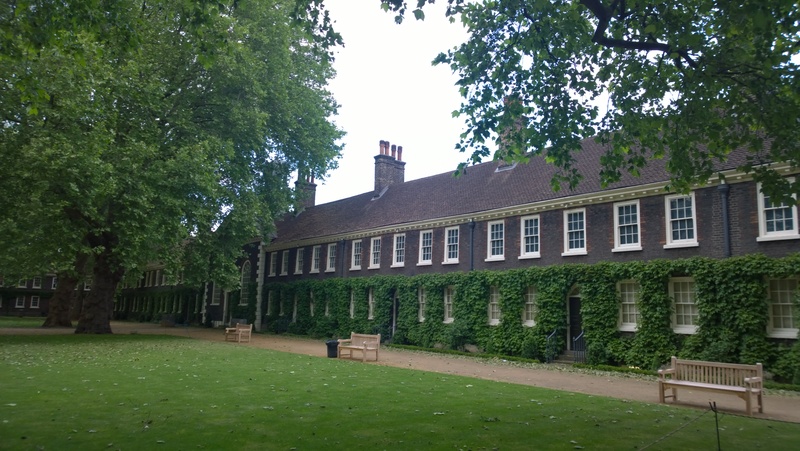 In a nice collaboration between the Royal Academy of Music, the Geffrye Museum and Spitalfields Festival, RAM students gave mini-concerts in three different spaces of the museum, reflecting the museum’s history, the various historic rooms and contemporary music making, with all three events including a newly composed work. The student performers were Tabea Debus, recorders, Iosif Purits, accordion, and the Achille Trio. The three concerts were based on the period 1714, 1914 and 2014. 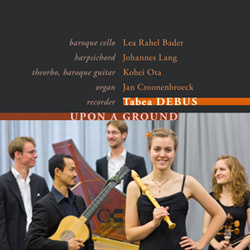 Upon a Ground – Tabea Debus, recorder. Finger: A Division on a ground by Mr. Finger; Dornel: Première Suite; Taeggio: Vestiva i colli; Bellinzani: Sonata No. 12 Op 3/12; Barre: Chaconne der Sonata L’Inconnue; Blavet: Sonata Secunda; Anonymous: Durham Ground; Pandolfi Mealli: Sonata Quarta “La Castella”; Barsanti: Sonata V in F; Purcell: A New Ground in e.
The Hülsta Woodwinds competition (in Münster, Westphalia) awards two first prizes, and Tabea Debus won one of them in 2011. This CD is one of the elements of her prize. And it certainly shows that the competition judges were on to a good thing. 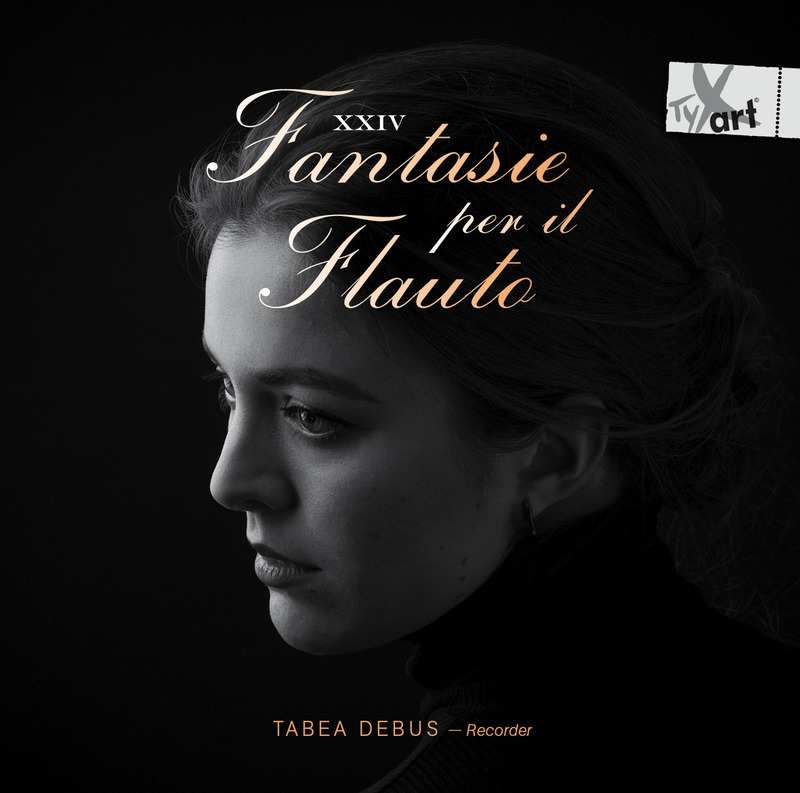 Tabea Debus’s playing is an absolute delight. She plays with a beautiful sense of musical line and phrasing, wearing her obvious virtuosity lightly, and producing results that are first and foremost musical. Another excellent feature of this recording is the imaginative interpretations of the accompanying continuo instrumental players, Lea Rahel Bader (cello), Johannes Lang (harpsichord), Kohei Ota (theorboe & baroque guitar) and Jan Croonenbroeck (organ). Taeggio’s 1620 diminutions on Palestrina’s Vestiva i colli are preceded by the original piece played on a very attractive little chamber organ (by Johannes Rohlf, based on Näser, 1734). Bellinzani’s Sonata opens with a delightfully Handelian Largo with wide leaps for the solo line. After an Allegro (also with leaps and with a lovely dialogue between recorder and organ) and a harpsichord solo (to give the soloist a rest), it ends with a lively Folia. Although the Pandolfi Mealli La Castella Sonata is performed in pure meantone, the other pieces are either in fifth-comma meantone or the so called ‘Bach’ tuning proposed by Robert Hill. And, as if to prove that recorder players do have a life, when you take the CD out of its case, you are greeted on the inside of the rear cover by a photograph of Miss Debus apparently leaping over a fence. See http://www.classic-clips.de/clcl124.html. First published in Early Music Review, April 2014.